Last Thursday, U.S. aviation authorities took their strongest stance yet against preparing for potential cyber threats on the ground and in the air. 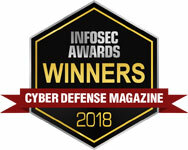 The Federal Aviation Administration’s (FAA) top technical advisory group approved language seeking to ensure that cybersecurity defenses will be included into all future industry-wide standards. These new guidelines apply to all aviation standards, and ultimately, end up as regulations, advisories, and guidance documentation adopted by the FAA. 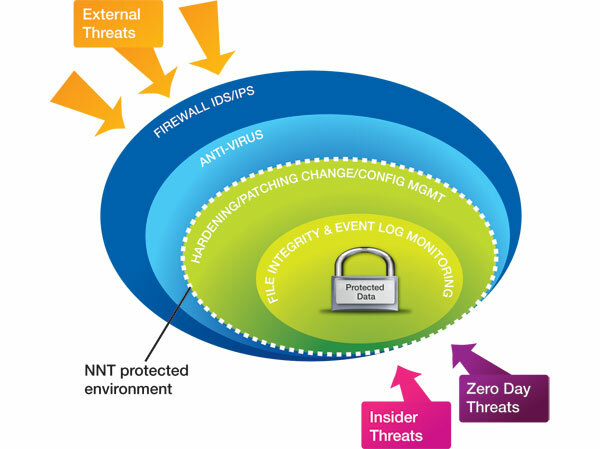 By working with NNT, your organization will adopt a ‘layered and integrated approach’ to security, which incorporates the right process, methodology, and set of tools in order to protect your environment against the ever-changing threat landscape.